Mushrooms can reduce the risk of breast cancer by 64 per cent—as WDDTY's March issue revealed—and they can also keep you mentally sharp as you get older. Two servings a week reduce the risk of mild cognitive decline (MCI)—such as occasional memory loss or concentration lapses—by around 50 per cent. MCI is generally seen as early-stage dementia. Although nobody is quite sure why mushrooms have such a therapeutic effect, researchers think it's to do with a compound called ergothioneine that is in most types of mushroom. 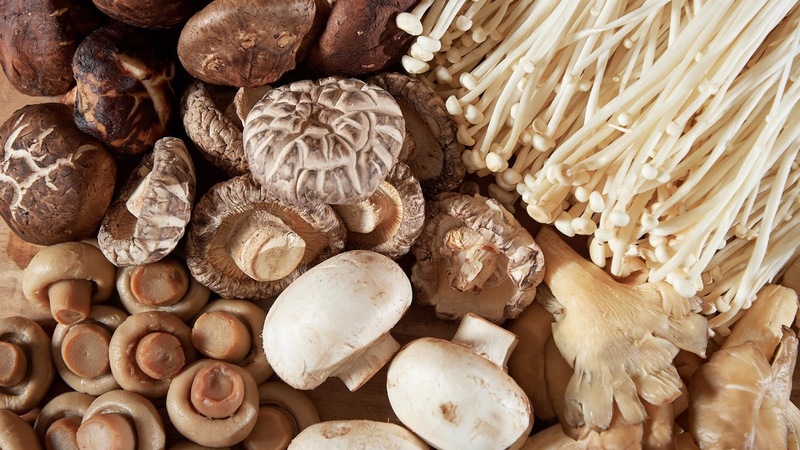 Researchers from the National University of Singapore tested various mushrooms—such as golden, oyster, shiitake and white button—on a group of 600 people aged 60 and older for six years. The researchers tested the group on a range of cognitive, language and visuo-spatial skills after they had eaten different amounts, and types, of mushrooms. They discovered the optimum amount for MCI protection was one serving, which equates to three-quarters of a cup of cooked mushrooms or 150 g, twice a week. The mushrooms' protective effects were "surprising and encouraging", the researchers said.